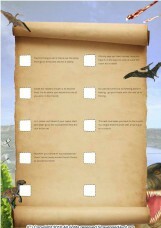 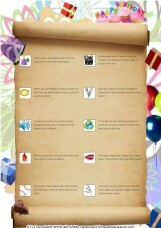 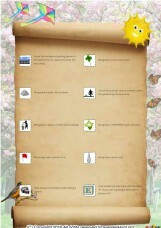 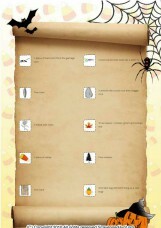 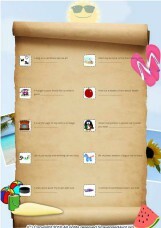 This is a dinosaurs themed scavenger hunt game intended for Everyone, and played Around school. 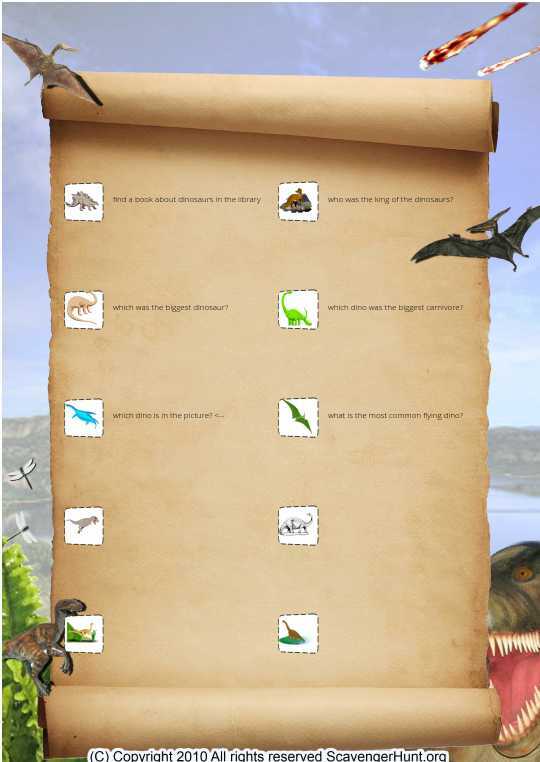 who was the king of the dinosaurs? which was the biggest dinosaur? 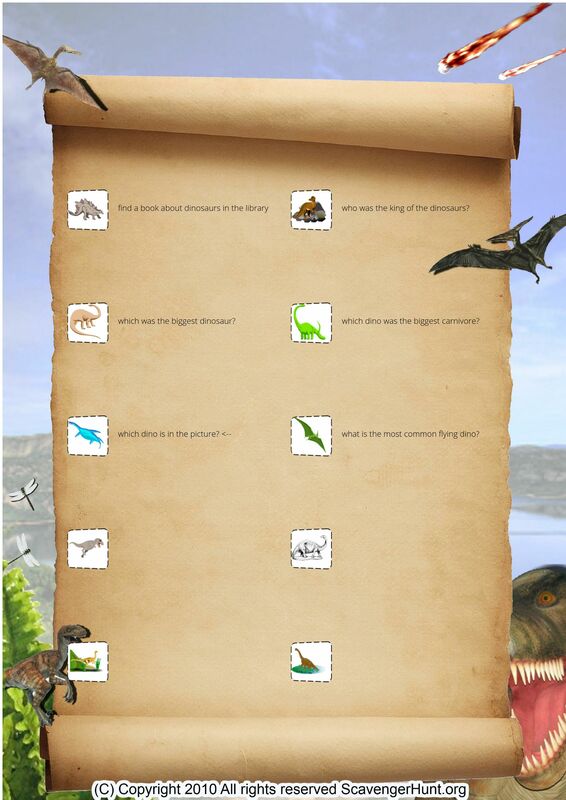 which dino was the biggest carnivore? what is the most common flying dino?